I remember wintertime in the city of my childhood in soft focus, a blur of red, grey, and white. White was the colour of fresh snow, pure and untrodden, all the way up to my little knees. Grey was the sky, the buildings, the exhaust gas and the thick coats of pedestrians, their heads bowed against the harsh icy wind and dancing snowflakes. And red was the colour of lanterns, of paper cut-outs meant to bring good fortune in the new year to the families behind the doors on which they were glued, of the fabric banners bearing slogans promoting environmental cleanliness and respect for the elderly. Red, grey, and white: a sombre palette for my reveries of simpler days, tinged with the bittersweet pain peculiar to fond memories of long ago. Now, a decade and a half later, everything has changed. But the memories stay. 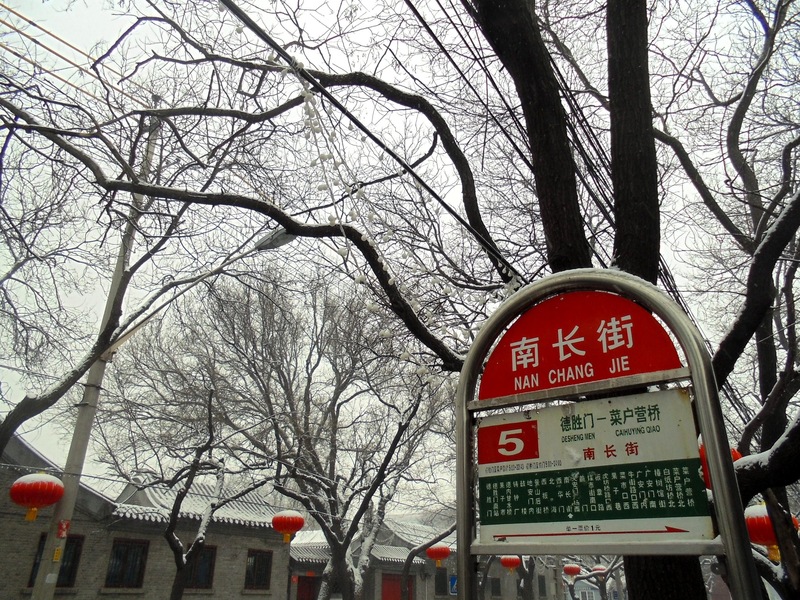 I am writing this now, on the eve of Chinese New Year, in a city far, far away from my childhood abode. Oceans away, I immortalise the winters of yesteryear in the hope that words never fade.